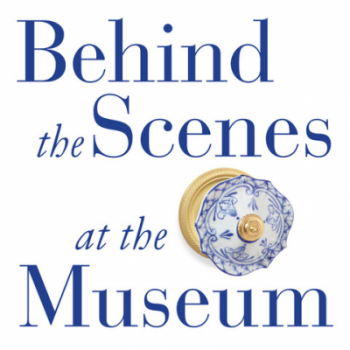 Behind the Scenes at the Museum is a new podcast series hosted by Tiffany Jenkins. The author of Keeping Their Marbles will interview museum directors, curators, artists and activists about the big ideas rocking the cultural world. The series will chart the trends and dissect the controversies, examine objects and curiosities, and rummage around in the store cupboard to see what hasn’t made the pedestal shortlist. The first episode is an extended conversation with Tristram Hunt, Director of the V&A, about the looted Maqdala treasures, repatriation (and the Sarr-Savoy report) and decolonisation.